Tropic Marin Syn Biotic Sea Salt, 25 kg. 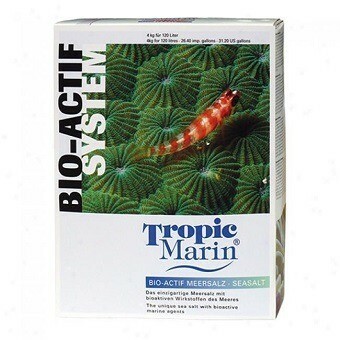 Tropic Marin Bio-Actif Sea Salt, 10 kg. Tropic Marin Bio-Actif Sea Salt, 25 kg. 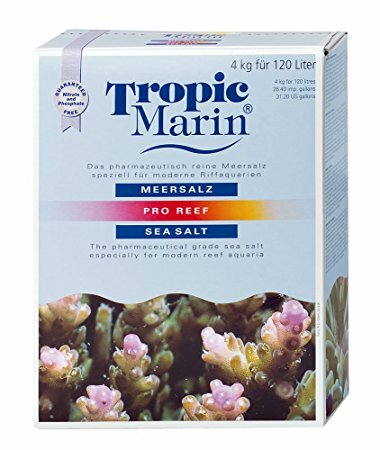 Tropic Marin BIO-ACTIF Sea Salt, 4 kg.